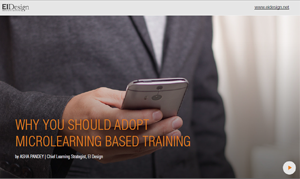 It is exciting to be part of the new era in corporate learning that leverages on social and collaborative learning. 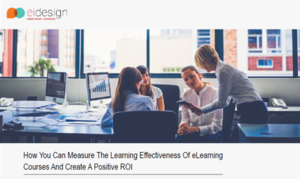 Today, social learning is more than a buzz and is increasingly used by forward thinking organizations to foster collaborative learning and more significantly its application on the job. While there will be a continued need for formal training that meets specific learning outcomes, there is a clear need to create platforms for informal or social learning where learners can network, share, collaborate, and exchange ideas on problem-solving. 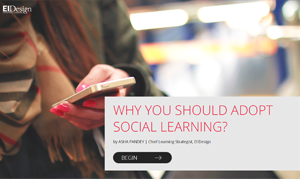 Here is why you should adopt social learning, from both learners’ and businesses’ perspectives. In this article, I will outline why you should adopt social learning; I will also outline some best practices and ideas on where you can use social learning meaningfully. I quote from an earlier article What is social learning and how can you use it to foster collaborative learning. In simple terms, social learning is learning with and from others. This can either happen online (for instance over popular social media tools like LinkedIn, Twitter, and so on) or offline (during group discussions, over coffee, or during conferences). What are the aspects that most of the popular social networks provide that can be used to learn or collaborate and learn? 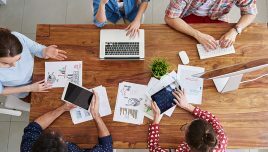 All of us use their standard communication and collaboration features like comments, posts, instant messaging, group discussion boards, wikis, video chats, and so on. As an extension, you can bring a semi-structured approach to encourage this collaborative learning by building virtual communities to encourage them to provide a forum to share ideas, share knowledge and curate new inputs into a knowledge centre. Active learning: Active Learning is a model of instruction that focuses the responsibility of learning on learners. It was popularized in the 1990s by its appearance on the Association for the Study of Higher Education (ASHE) report (Bonwell & Eison 1991). 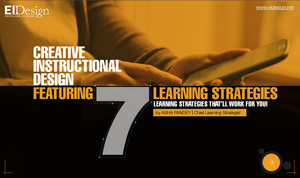 In this report they discuss a variety of methodologies for promoting “active learning”. They cite literature which indicates that to learn, students must do more than just listen: They must read, write, discuss, or be engaged in solving problems. Active learning engages students in two aspects – doing things and thinking about the things they are doing (Bonwell and Eison, 1991). Using social learning clearly facilitates learning by interaction through others. Appeals to Millennials: Millennials are increasingly becoming a notable part of the overall learner population. 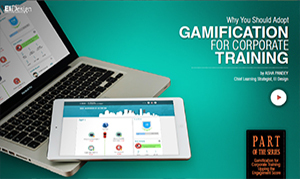 This profile is used to networking, leveraging on social media, and adapts quickly to social learning. Social learning empowers learners: There is greater application of the learning on the job as learners have greater control over their learning. 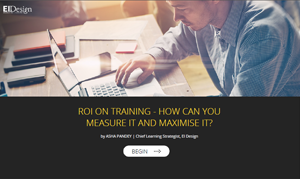 Can be applied across training needs: While social learning can be applied to supplement varied training needs, it is very effective for new initiatives including specific change management mandates. Is social learning relevant for all organizations (small/medium or large)? What kind of programs would work? 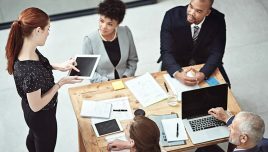 You may have noted more case studies in social learning featuring large organizations where the size and geographically spread out teams may not have ready access to other teams. 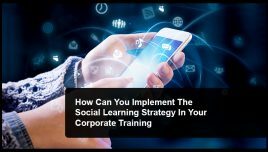 However, social learning is equally relevant to small or medium organizations. 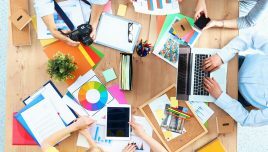 I hope this article was useful in understanding the value of social learning and how you can apply it to foster collaborative learning. 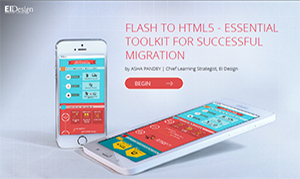 Do contact me if you have any questions on how you would like to supplement it with your current learning strategy.